Are you moving into a new place? 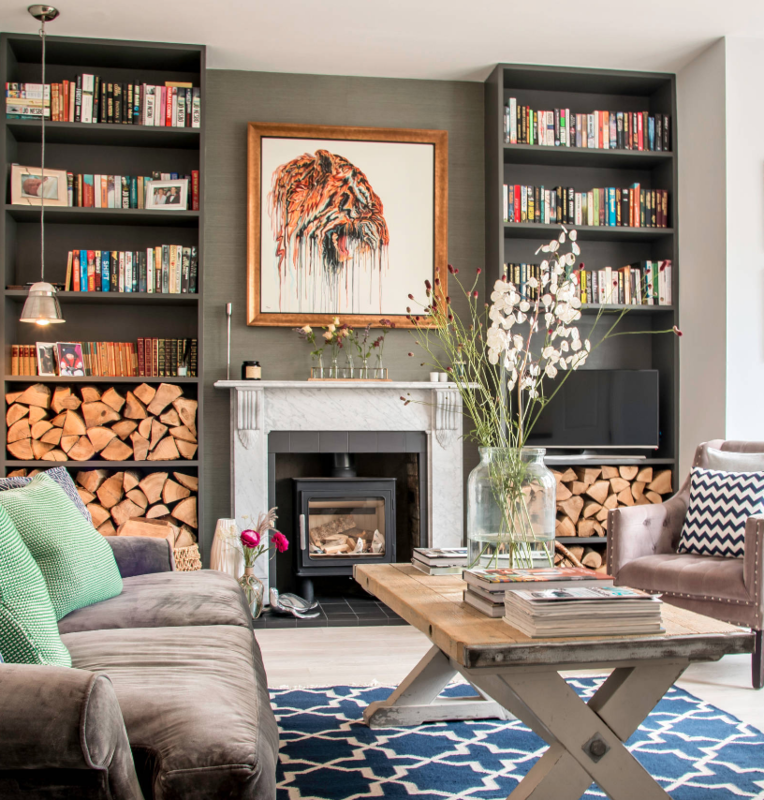 The power of decorating can transform your house into a home, here’s how! If you love decorating, the prospect of moving into a new home can be bittersweet. On the one hand, you’re leaving behind much of the energy and money you’ve poured into your current living space. But on the other hand, you’ll soon have a whole new canvas to work with! 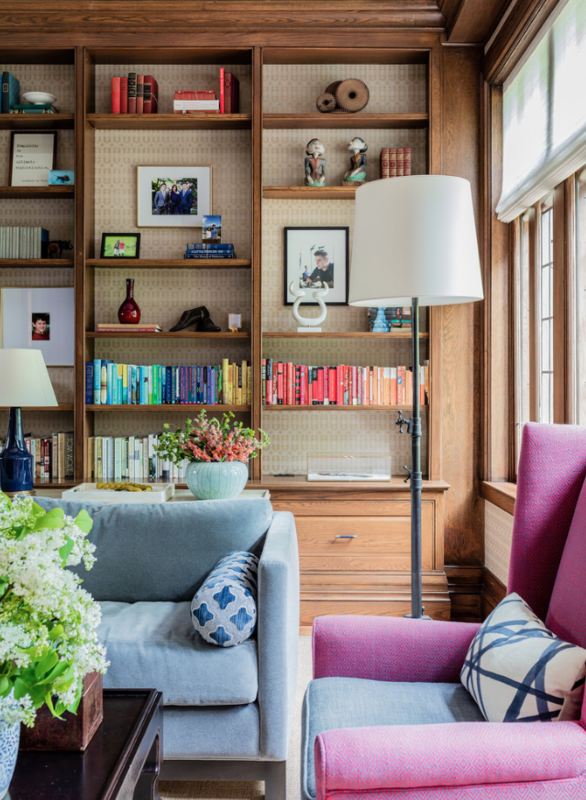 The right decorating can make a sad, lackluster house look straight out of a magazine — but when you’re touring homes for sale, it can be difficult to tell which problems can be easily fixed, and which are better to walk away from. Here are a few tips to help you on your home buying journey, so that you end up in a soon-to-be beauty instead of unfixable mess. Every home search should begin with some time in your own home, flipping through house listings in the area you’d like to buy. Even if you don’t find a home that you’d consider making an offer on, this will give you an idea of the type of homes in the area, including architectural features and price points. Since most of those homes will be staged, this initial step may also give you some decorating ideas. If you’re looking in a niche market — such as condos for lease in Vail or villas for sale on Hilton Head Island — make sure to find a website or realty group that specializes in that niche, so that your initial search is more productive and informative. When you begin touring homes in person, the first thing you need to check for is the general structure and layout of the house. To begin with, the house’s foundation, walls, and yard should all be in good condition, with no cracking and no evidence of mold or mildew. You can’t just decorate over core problems such as these, so you need to make sure the house is logistically sound and secure. In addition to the structural integrity of the home, make sure that the general layout of the home is to your liking. Unless you want to take on massive renovations, you shouldn’t be talking about how much more open the home would be if the living room wall could just come down. Instead, focus on buying a home that needs aesthetic repairs, but is structurally sound and already laid out in a way that fits with your style and lifestyle. A lot of buyers get caught up in the way that the current home’s owners decorated the space. They’ll get wrapped up in how dark the room looks when it’s painted that color of brown, or they’ll obsess about how old-fashioned the dining room looked with that traditional table and oversized chairs. Keep in mind that furniture, paint colors, and flooring choices can make a massive impact on a room. And then remember that, if you owned the home, all of those things could change. A can of paint can make a dark, cramped room look suddenly airier and larger, but it will take some imagination on your part. If imagining the final product is something you struggle with, then read on to the final step. Other people’s furniture and decor choices can make a space feel foreign and uncomfortable. If you’re having a hard time imagining how the space would look with your own choices, then try instead to simply imagine each room empty. In your mental image of each room, remove every piece of furniture, all of the rugs, any wall hangings, and even light fixtures if those are bothering you. Take a moment to think about this blank canvas that you’ve now created. Ask yourself if this is a space that you can decorate. This will help you parse out the features of the home from the choices of the current tenants. If you follow through with each of these four steps, you’ll be well on your way to finding a home that truly works for you. Happy hunting and happy decorating! This entry was posted in Decorating ideas, Kitchens, Living Rooms and tagged buying a new home, decorating ideas, decorating your home, home buying. Bookmark the permalink.